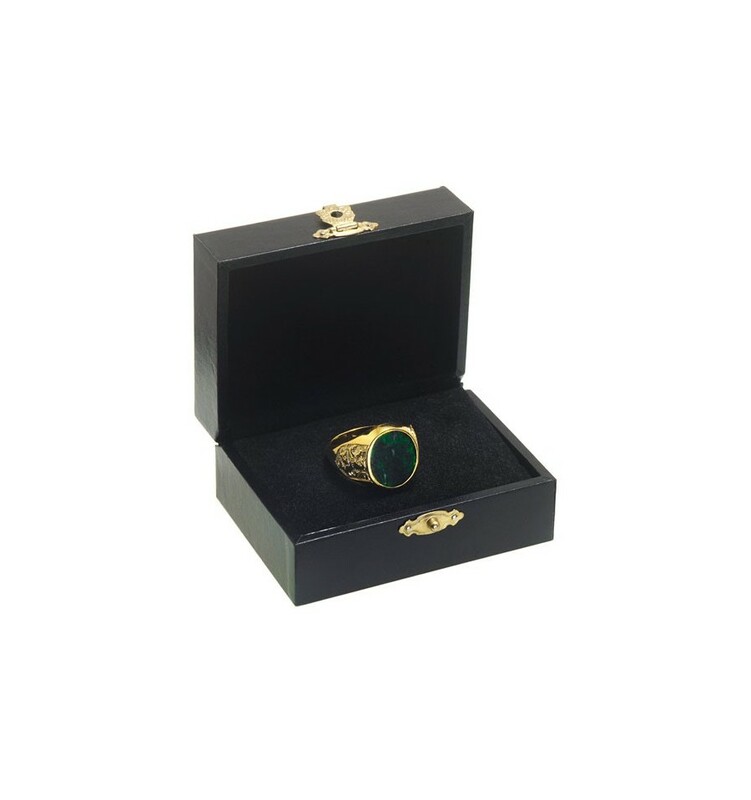 This ring features an oval of Jade mounted to a gold plated sterling silver ring chassis with lion of Scotland shoulder decorations. 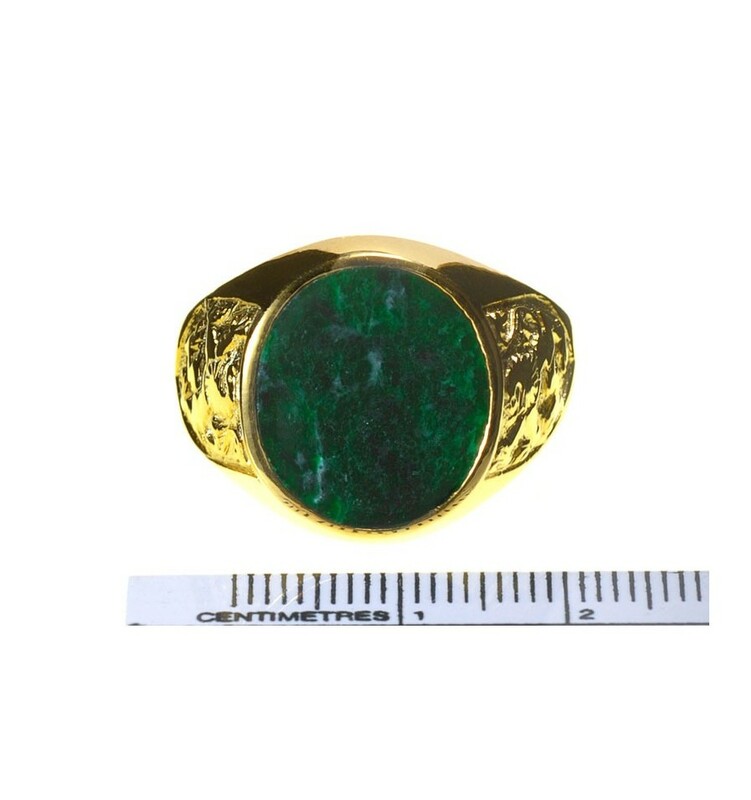 A marvelous oval of genuine Jade Albite mounted to a solid gold plated sterling silver chassis with the Lion of Scotland designs on each shoulder. 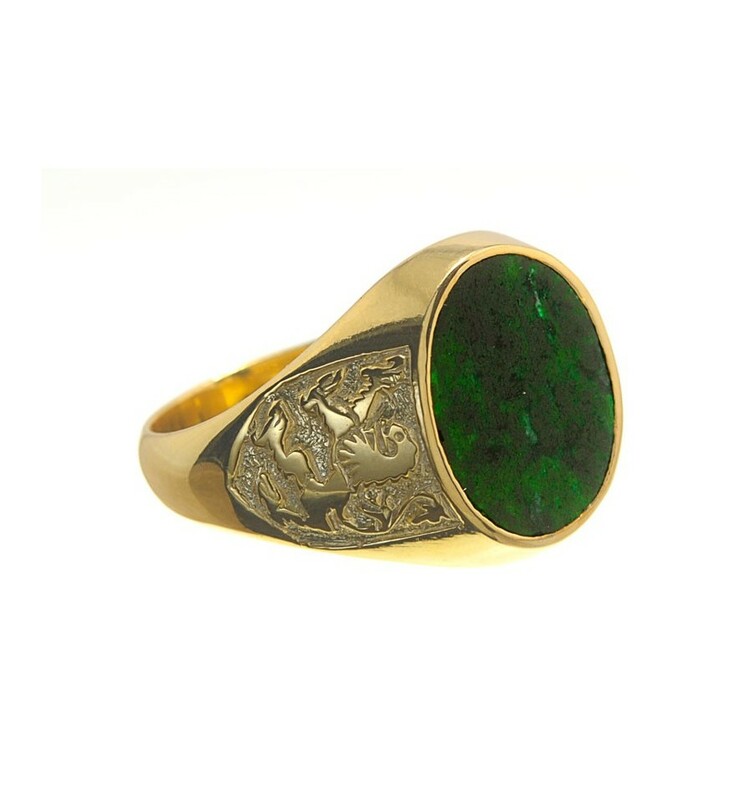 This is a stylish heraldic ring suitable for men or women.